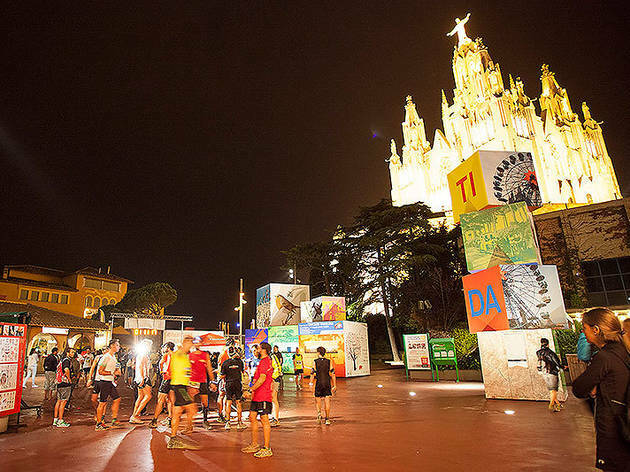 It's time for the third edition of Metropolitan Barcelona Midnight Trail, a 14.5km nighttime mountain race through the Collserola park that starts and finishes at the Tibidabo funfair. You must wear a registered number to participate. You must be at least 18 years old to enter. You can sign up until the maximum number of runners (1,000) is met or until Tuesday, September 2 at noon, whichever comes first.